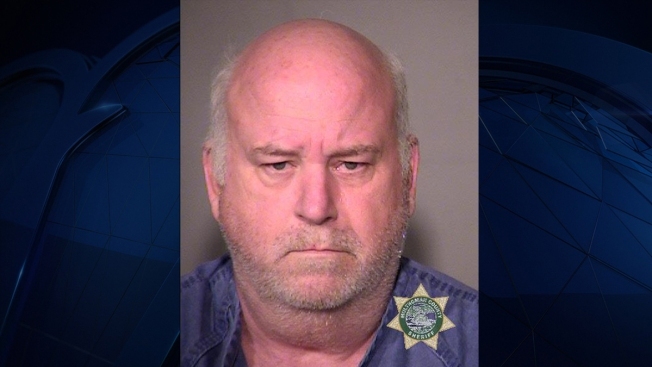 Greg Porter, 61, was arrested Friday in connection with a hit and run incident in which three women were struck. A driver rammed into three women walking on a sidewalk Friday in downtown Portland, critically injuring one of them, before speeding away and getting arrested within hours of the crash, authorities said. "I'm still kind of in shock. If I were two minutes later, that would have been me, or if I had just walked that normal route, that would have been me," Caputo said. "A lot of people were crying."